Be an affiliated member of the club. 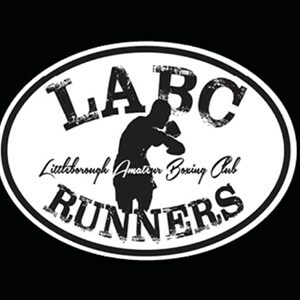 Have entered the race under your own name and under our club name LABC Runners. Run at least 6 races on the championship race list. We will be working on a points system, meaning you don’t have to be the fastest runner to win. 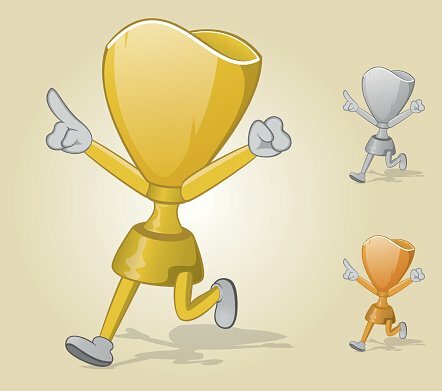 Before the start of each race an individual target time is given to every runner. The target is based on a combination of previous results, feedback from the runners own aims and feedback from the run leaders. 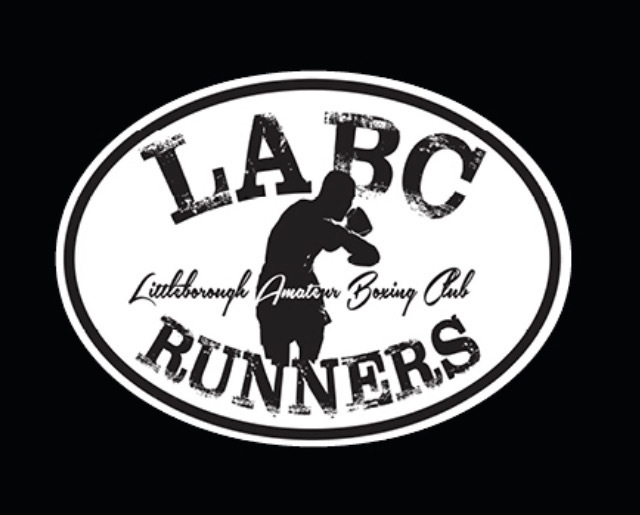 To help assess your target time, we will also use Strava, so it would help if members joined the LABC Runners Club on Strava. If you do not inform us that you are running and no time has been given to you before the race, we will pick a time for you. All races are on a weekend or week night, distances vary so there is something for everyone. You must enter the races yourself; the links will also be posted on our Facebook page so keep a look out. Additional races maybe added, this will be reviewed mid year. The championship will run from January to the end of November.